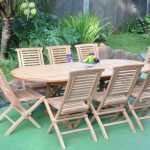 The teak furniture manufacturers in Indonesia can be your idea for getting the teak furniture for your need. All of us of course want to get a good comfort in the home and it can be obtained by having the comfy furniture as well. In the other hand, furniture also plays a great role as the main and basic decoration of the home. That is the reason why we have to choose the right type of furniture for the home in order to make the home to be not only beautiful but also really enjoyable both outdoor and indoor. 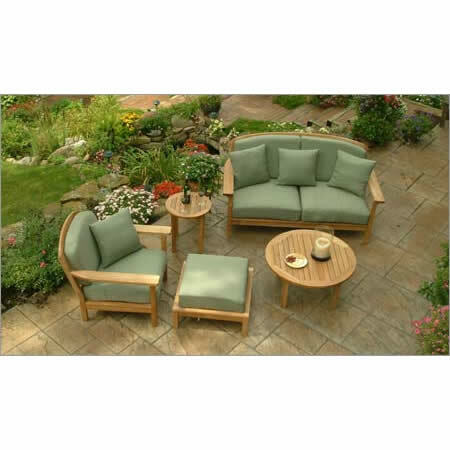 Then, considering durable furniture is something essential as well. 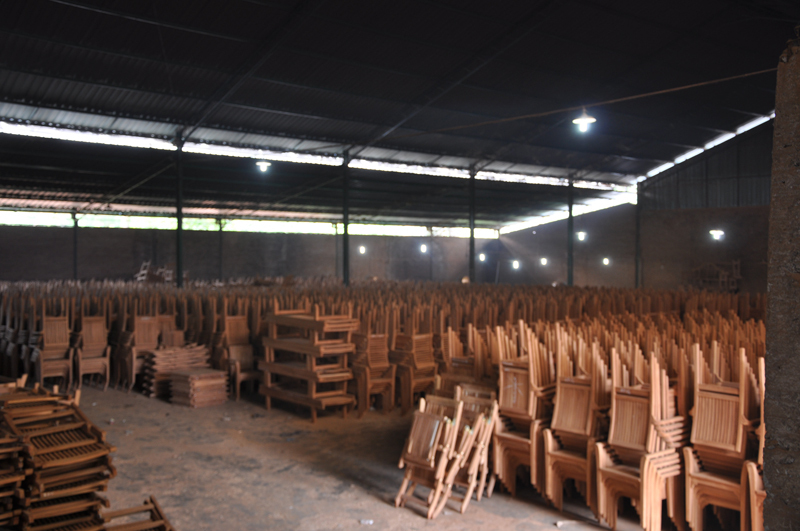 That is the reason why we need to choose the right choice of the furniture material as like teak wood. 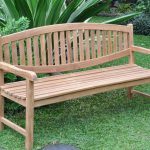 Sure, all of us have known that teak becomes the quality hardwood which is great to be the material of furniture since it is really sturdy, durable, and also rod free. 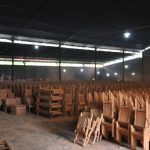 That is the reason why teak becomes the favourite choice of material for furniture even though the price is a bit high, especially the price of the Grade-A teak. 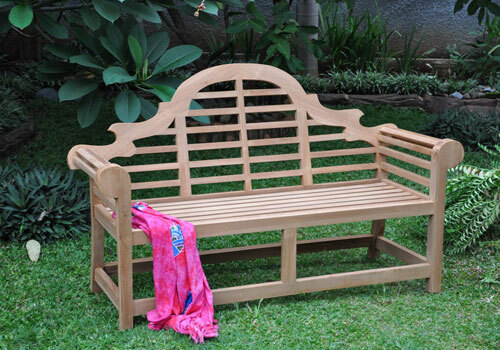 The trees of teak wood are the native to Southeast Asia and also India. 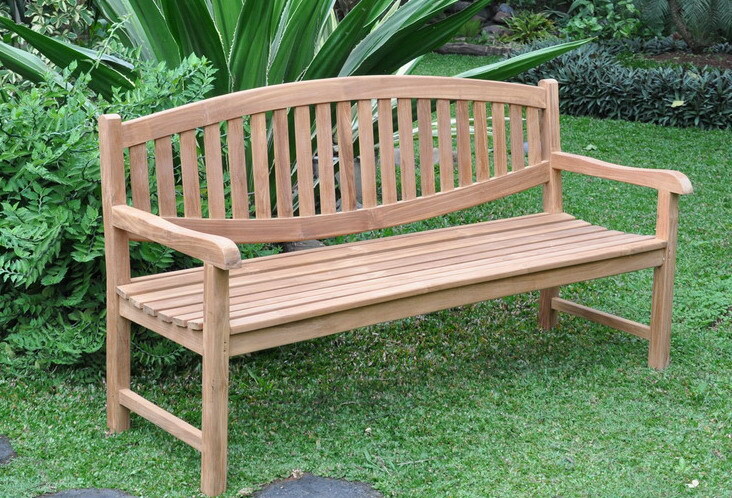 That is including Indonesia which becomes the place of the growth of teak wood trees. 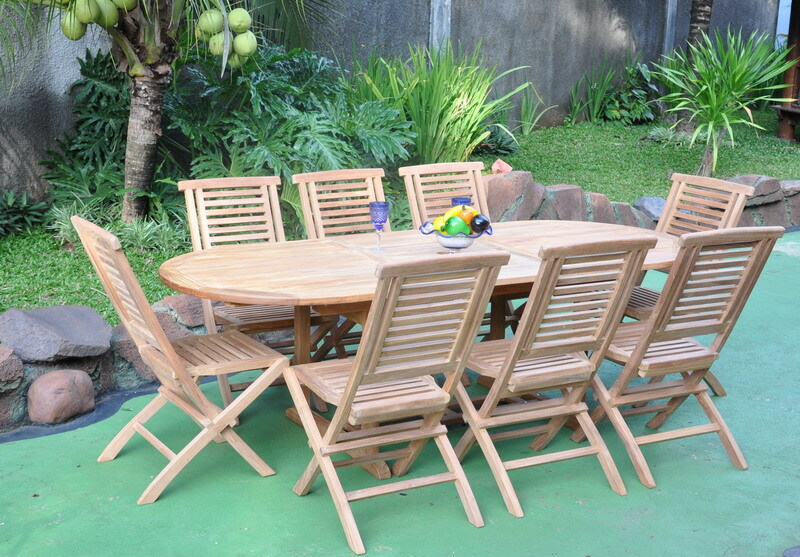 That is the reason why we can find teak furniture manufacturers in Indonesia there. 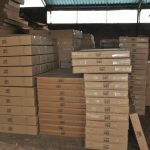 Each of them offers the furniture with the various designs and also various types or grades of the teak wood which is used. Sure, it is better for choosing the Grade-A one or at least Grade-B. Avoiding using the Grade-C since it is still growing tree and is not that good. That is good for you to find the best price one but always notice the quality especially the Grade-A one which offers the best quality. 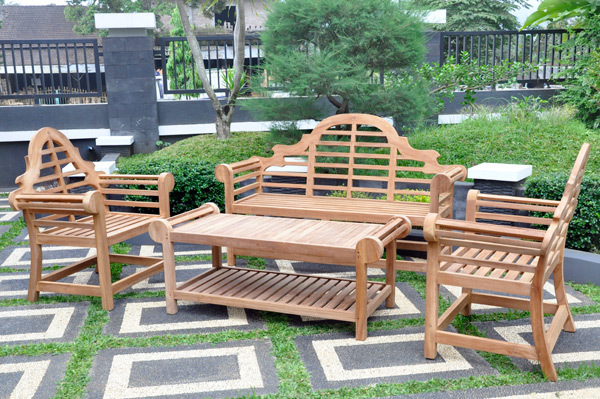 When we are hunting the teak furniture from the manufacturer, especially from the place where the teak wood trees are growing as like in Indonesia, you will get many benefits. That is including you will be able saving more money. Then, you will also be able to find the furniture which is made from the Grade-A teak wood. 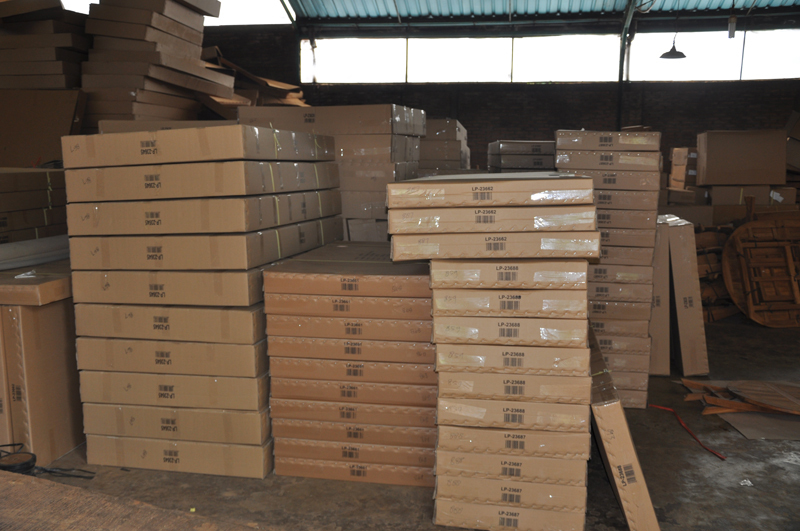 For the design, it is actually really simply since we can go to manufacturer which is ready with custom design one. 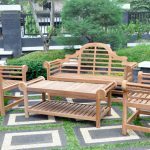 So, it will give you simplicity to get the furniture which is suitable to your home design from the teak furniture manufacturers in Indonesia.